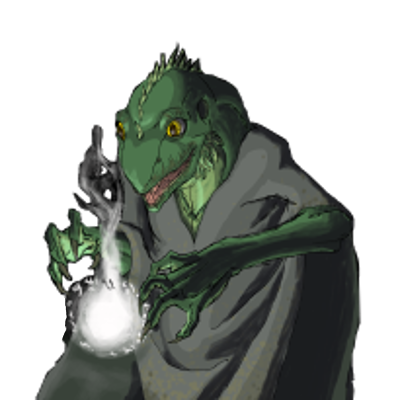 In the past ages, before Saurgrath's destruction, the most gifted Augurs could become Tribalists; Tribalists were able to develop healing and regenerating skills, and their capability to use the arcane cold it's even superior to the ability of Soothsayers. Special Notes: This unit has magical attacks, which always have a high chance of hitting an opponent. This unit is capable of basic healing. This unit regenerates, which allows it to heal half as though always stationed in a village.